There is a handful of roasters who have made regular appearances in our coffee boxes over the years and The Barn from Berlin is one of them. Since day one, founder Ralf Rüller has been incredibly supportive of our project and always sought out the opportunity to work together. 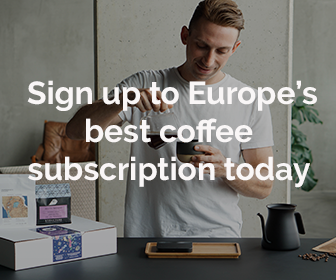 This month, we’re glad to offer our subscribers and all other customers another chance to get one of Ralf’s finest coffees delivered to their doorstep as part of our forthcoming September ’18 coffee box. But first, let’s take a step back and introduce you to one of Berlin’s leading roasters who helped put the German capital and the country as a whole on the global coffee map. 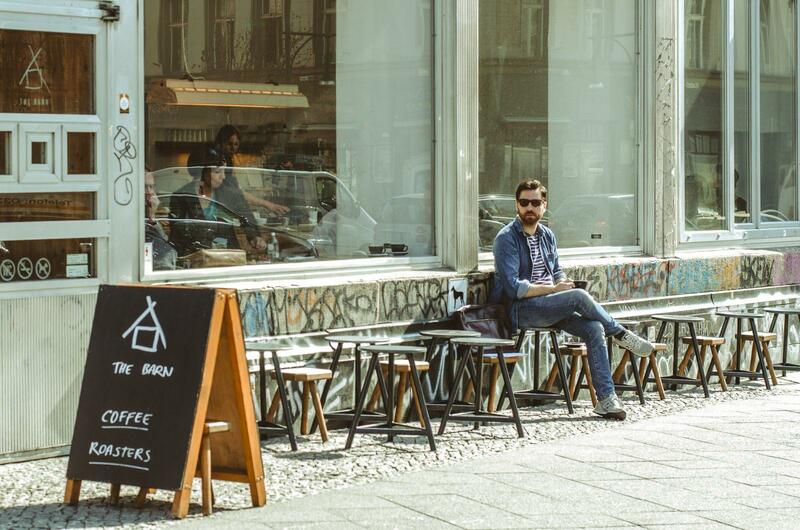 From its humble beginnings as a local coffee bar and cake shop in Berlin’s happening Mitte district, The Barn quickly evolved into a shining example of the famed Nordic coffee culture in the city. Ralf has always had close ties with the likes of Tim Wendelboe, Charles and Anne from Koppi and the guys at Nordic Approach, making sure that all of his coffees meet the highest quality requirements. In recent years, Berlin has seen a huge number of coffee bars and specialty roasters arrive on the scene, much of which was first made possible by the efforts of The Barn, Bonanza and Five Elephant who helped create what is probably the most exciting coffee scene on the European mainland. 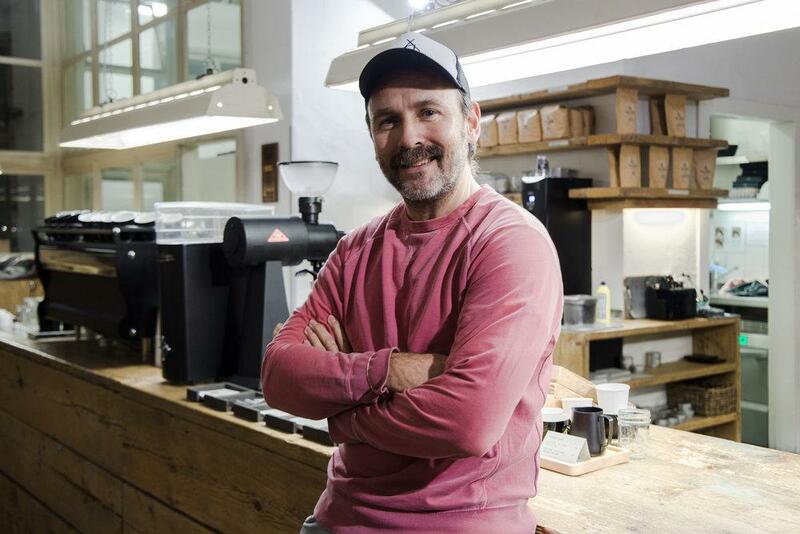 These days, Ralf no longer roasts and instead spends more time visiting producers, customers and taking care of exciting new projects like the opening of its new café in Neukölln. “It’s the cutest little place that’s right near my favourite ice cream shop,” Ralf said to me during the Berlin Coffee Festival. “I just could not not do it.” Rumour has it that there are a few more things happening at The Barn this year but you’ll have to keep your eyeballs peeled to find out more when the time comes. Naturally, we’re extremely excited to have The Barn in our midst again, this time with a super yummy Guatemalan coffee from Los Naranjales. Produced by Carlos Armas at 1.750masl, this coffee underwent dry fermentation after harvesting and before being fully washed. The natural setting of this part of Guatemala is ideal for growing high-quality specialty coffees thanks to its rich volcanic soil and climate. This particular coffee has tons of mandarin, jammy thickness and a subtle sweetness that will please even the most critical palate. The Barn will be joining Hoppenworth & Ploch from Frankfurt and Structure Roasters as part of our upcoming September ’18 coffee box.